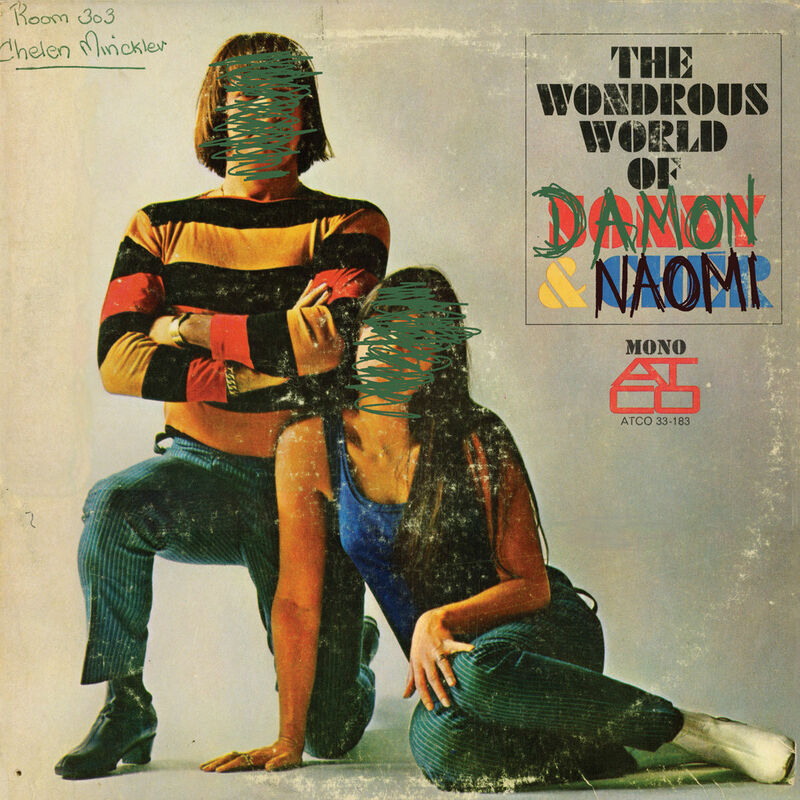 This Record Store Day, Damon & Naomi will be releasing a new version of their second album "The Wondrous World of Damon & Naomi" the album has different mixes, a different running sequence and includes a previously unreleased track "Round and Round." In 1995, Damon & Naomi went into the studio with Galaxie 500 producer Kramer to record their debut for Sub Pop. Not everything went according to plan, however; or rather, it turned out Kramer and Damon & Naomi each had a different plan for what should result. Damon & Naomi put down tracks for what they thought would be their first “acoustic” album, the beginnings of the folky sound they would develop in years to come. But Kramer, in the engineer and producer’s seat, finished it according to his own idea — closer in spirit to the psychedelic record the duo and he had previously recorded together, More Sad Hits. When Damon & Naomi asked for changes, the mercurial Kramer — Phil Spector of indie rock — flew into one of his famous rages, insisting the album was already as it should be. In the end, he made the changes, but only under protest. And when band and label asked to hear the original version again to compare, Kramer said too late: he’d erased the tape. It appears however that the tapes, rather than being erased, had been mislaid and a phone call had Damon retrieving a "dusty plastic bag sealed with duct tape" that contained Kramer's original master of the album. The RSD release will be vinyl only, no CD or download will be available although it may get a digital release later.